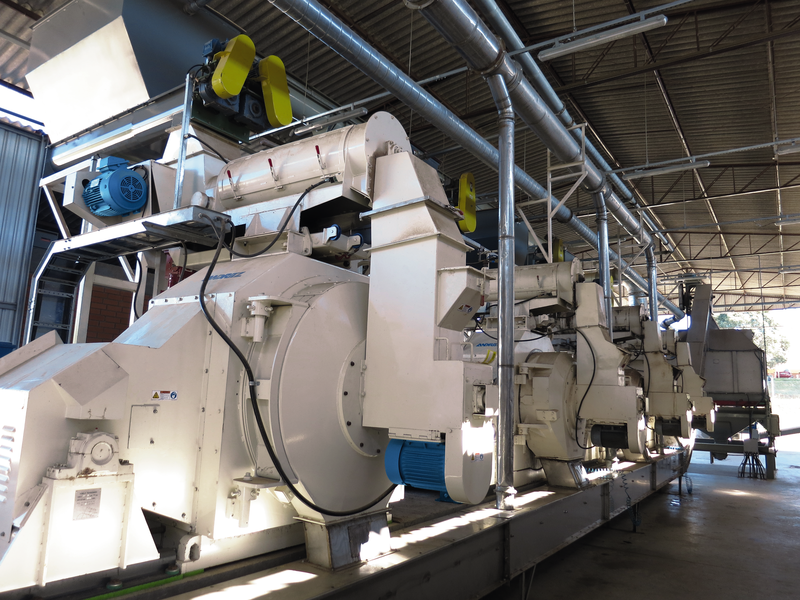 The ANDRITZ range of pellet mills offers reliability and high output for conversion of biomass into biomass pellets. We offer 5 pellet mills that all meet the requirements of the demanding biomass pelleting industry. The unique BioMax has a robust and easy-to-maintain design for high performance and low operating costs and is especially made for the very demanding biomass tasks. The BioMax is sturdy and designed for pelleting materials that require a very high pelleting force. It has been designed to handle high-volume materials that traditional pellet mills cannot handle. The reliable PM30 is a fully proven, robust and easy-to-maintain biomass pellet mill designed for high performance and low operating costs. 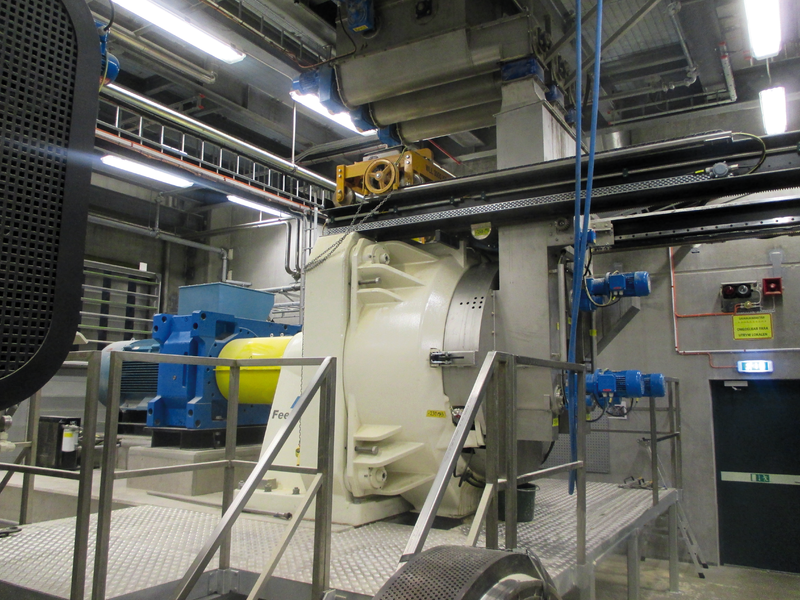 The 26LM type is uniquely designed to provide higher performance at the industry’s lowest operating costs, and it is successful in the very demanding task of pelleting biomass materials. The ANDRITZ 32LM type, with the most rugged design available, offers a dual reduction drive, with a combination V-belt and gearbox assembly, which per- forms reliably under the most challenging conditions. Developed and a design concept proven on more than 2,500 machines sold and operating worldwide, the Paladin continues to advance and offer reliability, maximum efficiency and ease of operation and maintenance.